Throw the egg as high as you can by catching it in moving cups. Don't miss. Get as high as possible. This game is surprisingly frustrating. Press LEFT Mouse button to make the Egg Jump. Put it in the Egg- Pot to reach the top. If you want to play Eggs N Pot games online you have come to the right place! GamesLoon adds new Eggs N Pot games every week. This is your game portal where you can find the biggest collection of free Eggs N Pot games online. 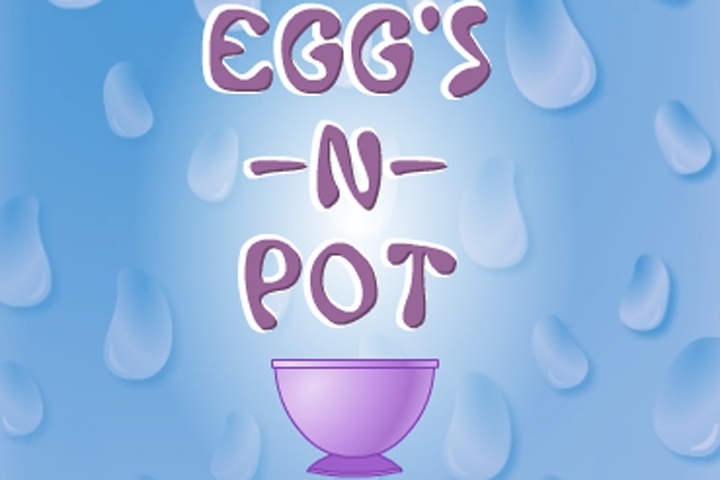 Do not forget to rate our Eggs N Pot free online games while playing!